Situated between the famed districts of Lisbon and Cascais, Oeiras makes it own name for itself as an economic powerhouse. As well as investing highly in technology, science and the service sector, this municipality is known for being very family friendly; Oeiras property is incredibly popular and it’s not hard to see why. Oeiras is populous and covers an area of approximately 45 square kilometres. It is conveniently situated between the metropolitan centre of Lisbon and the coastal municipality of Cascais, making it popular residence for both city commuters and holidaymakers with second homes. Being at a comfortable distance from the capital city, Oeiras has succeeded in establishing its own lifestyle and appeal: shopping centres, schools, hospitals and good public transport connections all help to attract property buyers. Furthermore, Oeiras currently has the highest GDP in Portugal and it is a hub for business parks and innovative technology companies: Google, Amazon and two Portuguese TV stations have all based their headquarters here. When it comes to Oeiras property, you can expect around Average price per sqm. 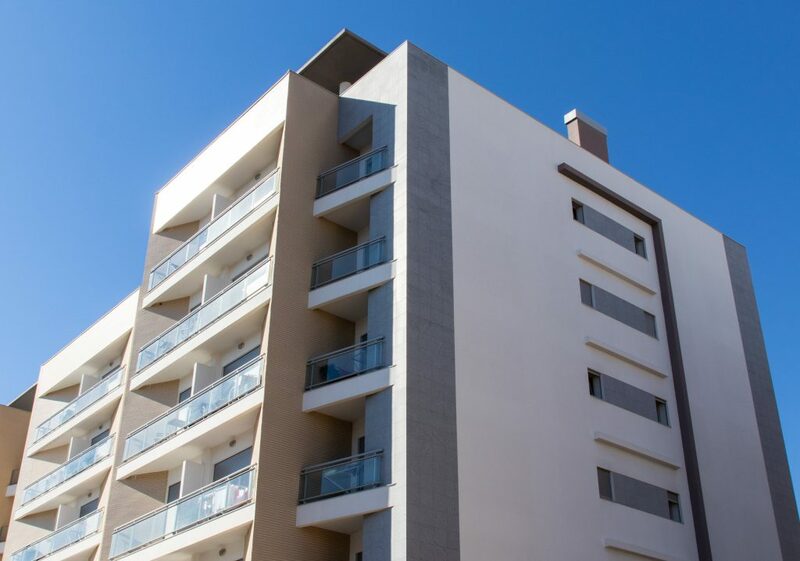 in Oeiras (municipality) €2,681 0% properties#: 1375 last change on: 19 Apr 2019 €2,681 per square metre for an apartment, while the current average price is Average price per sqm. in Oeiras (municipality) €3,519 0% properties#: 312 last change on: 19 Apr 2019 €3,519 per square metre for a house. For investment opportunities, the average is Average price per sqm. in Oeiras (municipality) €2,281 -1% properties#: 608 last change on: 19 Apr 2019 €2,281 . Oeiras is approximately a thirty minute car journey from the centre of Lisbon and its international airport. Train connections westwards to Lisbon and eastwards to Cascais are also very straightforward: one service that runs along the glistening Tagus River will see you arrive to Lisbon within the hour and to Cascais, in the opposite direction, in just fifteen minutes. It is thanks to the easy access to Lisbon that many people choose to live in Oeiras property and commute into the city to work. In terms of education, the prestigious Instituto Superior Técnico, a school for technology and engineering, has one of its campuses in Oeiras. Meanwhile, the Nova School of Business and Economics can be found in neighbouring Carcavelos, in the municipality of Cascais. Also, Oeiras International School provides top-level International Baccalaureate (IB) education to students aged 3-19. Oeiras property is well served by hospitals, police stations and fire stations. Its division into smaller village-type communities gives it a familiar, welcoming feel which guarantees that local amenities will always be in easy reach. If all of this wasn’t enough, Oeiras property has the obvious benefit of sunny Portuguese climate for most of the year. The municipality sits along the River Tagus, where the water opens up onto the Atlantic Ocean, and local beaches are very nearby. In fact, one of the reasons that living in Oeiras remains so popular is because it is close to Cascais e Estoril, which boast some of the best beaches that this corner of Portugal has to offer. If that wasn’t enough, a number of Oeiras properties enjoy stunning sea views. 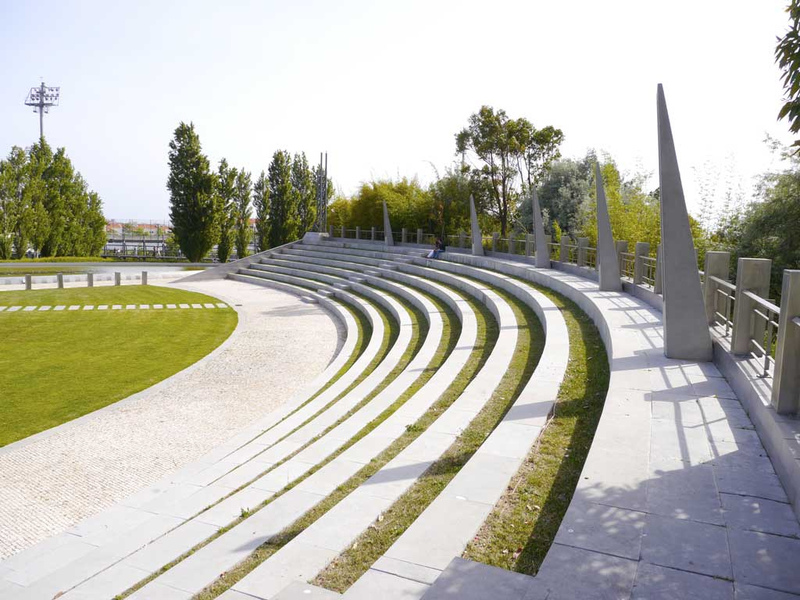 In terms of culture in Oeiras, Poets’ Park is dedicated to some of Portugal’s greatest poets, featuring a sculpture of Fernando Pessoa. You can also find here the Temple of Poetry, a building that regularly hosts cultural events. 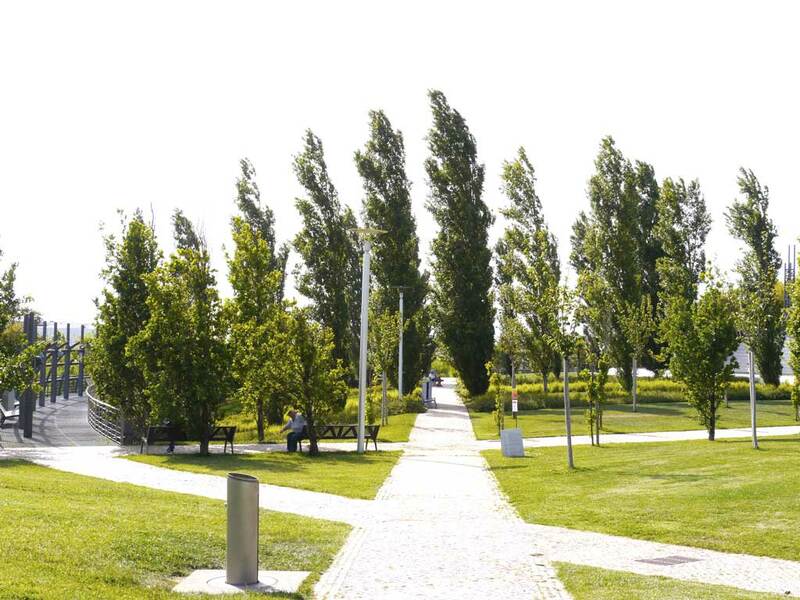 Oeiras Parque is a great option for shopping as it boasts over 150 shops and a cinema. You are bound to find everything you need here. For those who are looking to maintain an active lifestyle, you can enjoy a whole host of water sports, including surfing, windsurfing and sailing, all close by in Cascais. The municipality has a varied range of gyms and health clubs to choose from, or if you enjoy golf, you can tee off at Orizonte Golf. Sintra Natural Park is also only a short distance away by car, which offers hiking trails and hidden beaches. For high quality cuisine, Michelin-star dining is also not too much to ask here: Casa da Dízima in nearby Paço de Arcos serves modern Portuguese dishes, or you can dine and take in brilliant ocean views at A Pastorinha, which is located along the beach in Carcavelos. Living in an Oeiras property, you can relish the feeling of living in familiar tranquility whilst enjoying easy access to the city and the beach.